Best money can buy Cleaning Services provided in Wimbledon SW19 & SW20. Move in/Out Cleaning along with Carpet & Upholstery Steam Cleaning Services for guaranteed satisfaction of landlords. Moving out and need to leave the place spotless for the next tenant? Or waiting to move in but the place is a dirty mess? The specialists at Go for Cleaning LTD in Wimbledon area can take the dirtiest house and transform it into a spotlessly clean, welcoming home that sparkles like new. Whether it’s a flat, an apartment, a studio, a house or a mansion, our team of cleaning experts will go through every room and remove every spot of dust, mould, grease, scale and dirt, and leave it ready for the next tenant to enjoy. We also offer a special deal if you request a full cleaning service, which is End of Tenancy Cleaning plus Carpet and/or Upholstery Cleaning Services. 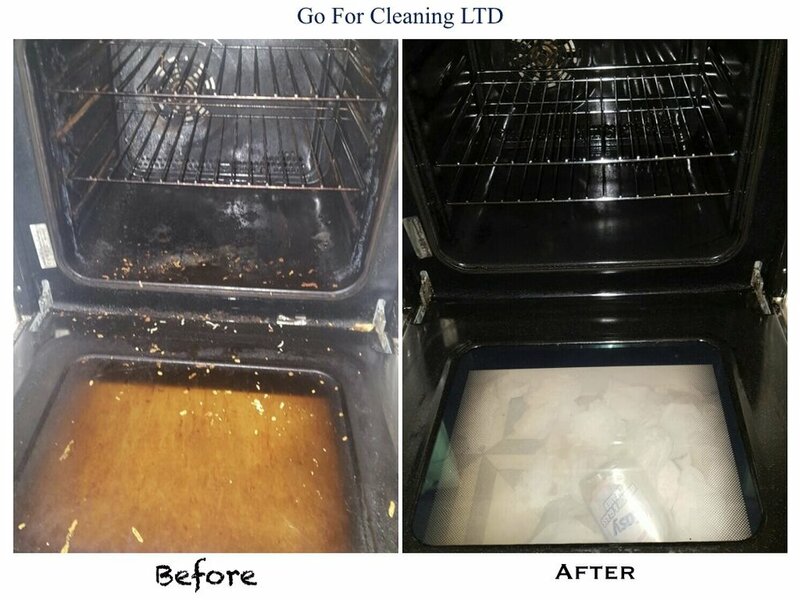 Go for Cleaning LTD makes every effort to ensure that all cleaning requirements are met and guarantees complete customer satisfaction, whether the job is big or small. Cleaning the inside/outside of all shelves, tables and all cupboards. Cleaning the washing machine inside and out, including rubber mat at the door, dispensers and filters. Cleaning the dishwasher inside and out. External cleaning of all appliances such as kettle, toaster and others. Cleaning the microwave inside and out. Cleaning the bins inside and out. Removes odours and leaves bathrooms with lasting pleasant aroma. Vacuuming of all floors, hard floors will be also mopped.